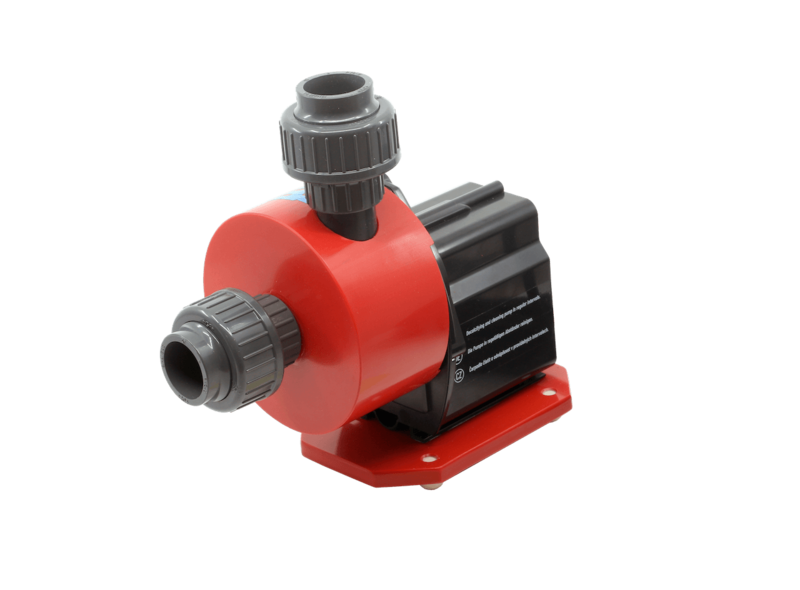 Introducing a brand new generation of Airstar Askol return pumps. These are super quiet pumps with proportional power control fitted with a centrifugal type impeller. Thanks to the use of high quality materials, precision machining on CNC machines and an innovative expansion volute construction, minimal pressure losses occur and an unwanted effect, called "cavitation", which otherwise reduces the efficiency of less-quality pumps, is eliminated. 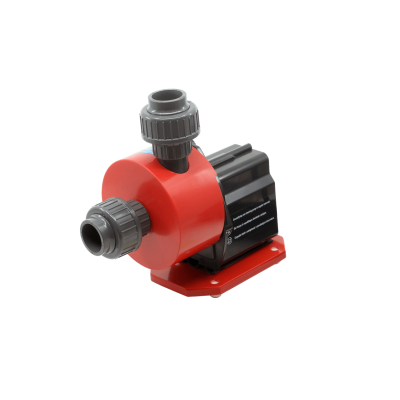 Thanks to the use of titanium fasteners, high-quality carbide bearings and a rotor axis from technical, high-strength ceramics, we can offer a 2 year warranty on our Airstar Askol series pumps. During construction we are using motor blocks from Askoll type pump (made in Germany), which gained during years of using great reputation betweem aquarists for its lifetime service, robust shape and uncompromising performance.